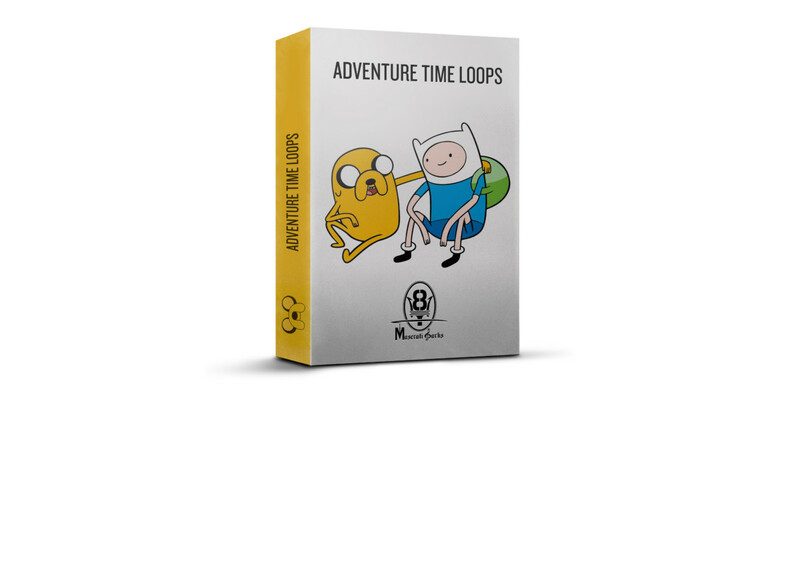 Adventure Time Loops is a collection of 23 amazing, carefully crafted compositions perfect for you to sample for your next beat. These tracks were inspired by 90s RnB music, amongst other kinds as well. As a sample-based producer, MaseratiSparks understands the struggles that come with it. With copyright laws getting tighter, you’re always wondering if the original creator of the track will clear your record when you go to seek clearance for using a sample of it. By himself, MaseratiSparks has put together another full-blown, 23 track album packed with Royalty-Free instrumentals that sound just like record samples for you to chop and flip to your liking. Included are the full 23 Midi files and 21 wav files for you to manipulate. 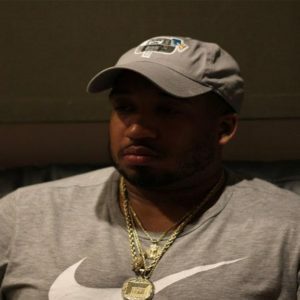 MaseratiSparks has production credits with Jadakiss, Chinx Drugz, Fetty Young Thug, Troy Ave, Juelz Santana, TravMBB, OBH, Oun-P, Mr.Cheeks (Lost Boyz), and more, so you can be sure that you are getting A+ production material to work with.